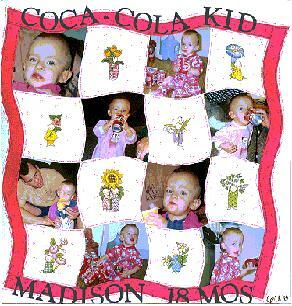 This page was made with the new Stens-a-quilt 12x12 template from Classic Trio!! They are fun and easy to use! !